*Convenient to use at home or travel. 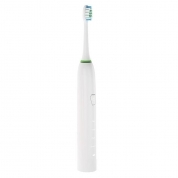 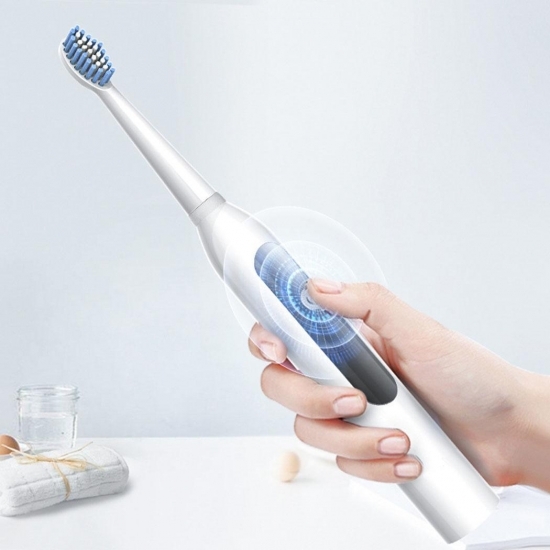 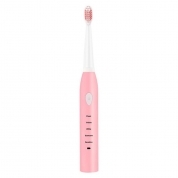 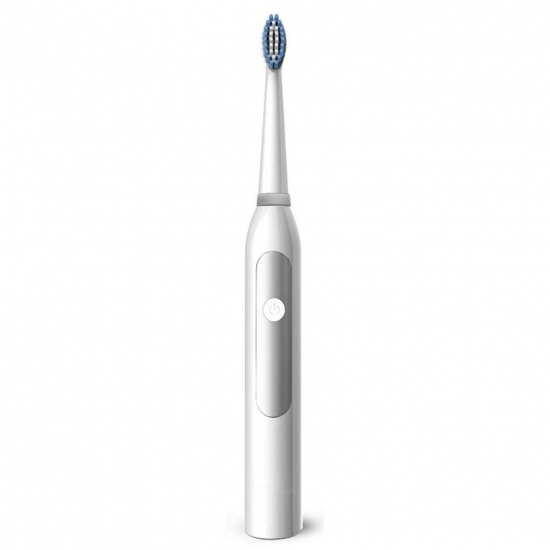 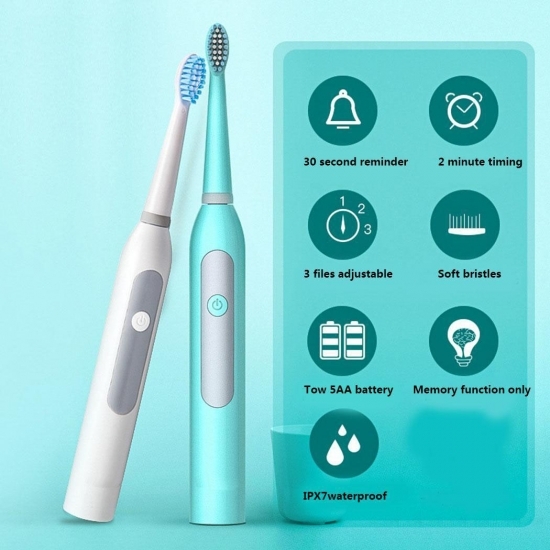 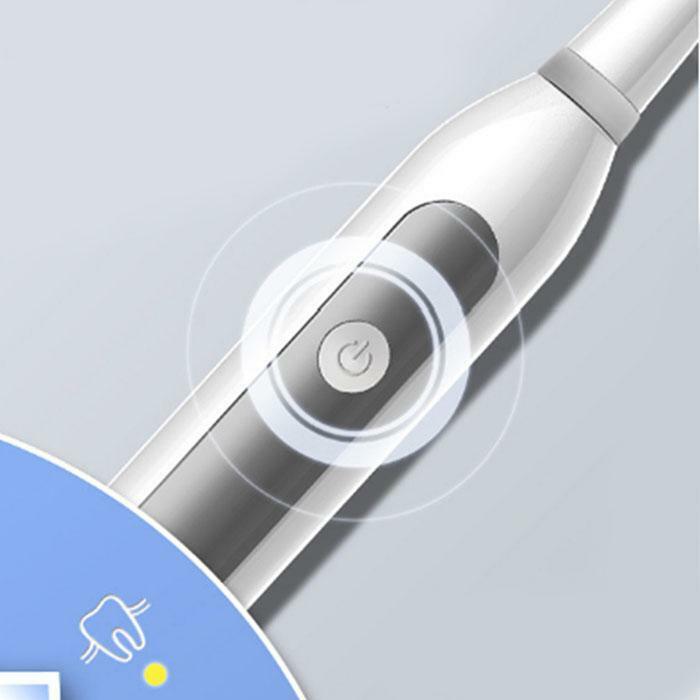 *Remove up to 100% plaques and stains than a regular manual toothbrush, improve greatly your oral health. 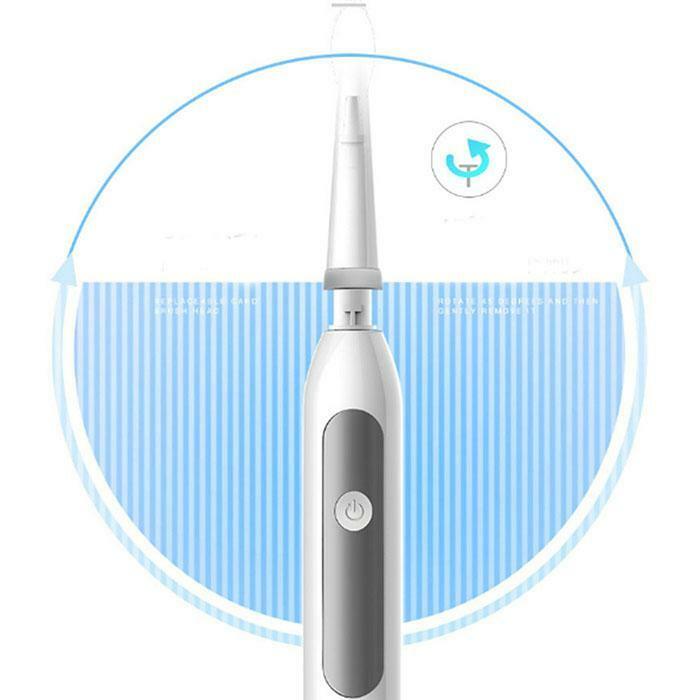 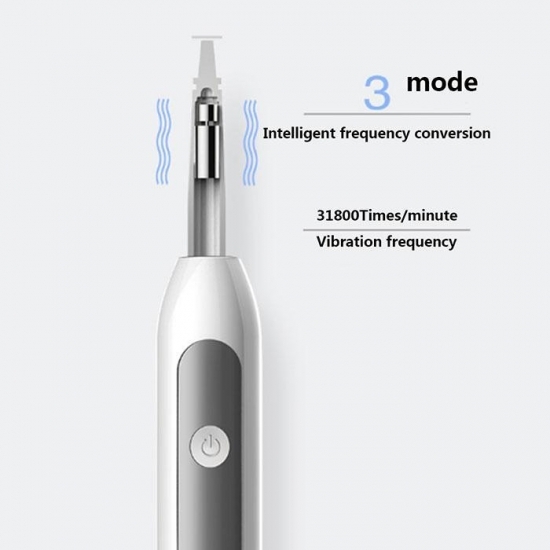 *Unique designed Daily Clean, Sensitive, Whitening to meet your different needs and provides optimal oral healthcare. *The whole body waterproof makes it easy to use during bath and shower, and very convenient to clean it under the faucet.